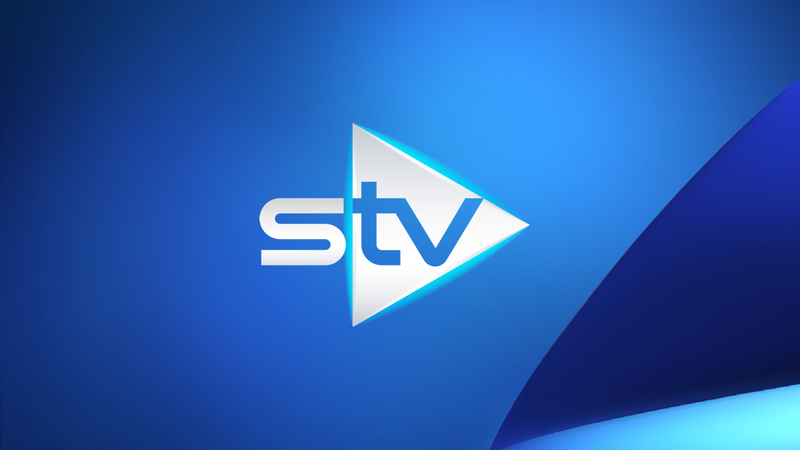 STV says it is still working on making audio description available on all of its regional feeds on satellite following technical changes at the beginning of May. The changes also saw ITV London being removed from satellite EPGs in Central and Northern Scotland and replaced by STV West on Sky 973. ITV has made audio description - a service for visually impaired users - on all of its regional satellite feeds. ITV London was previously distributed across the UK at the bottom of the channel guide to fulfil obligations regarding the provision of audio description, but was popular with Scottish viewers wanting to avoid STV opt-outs from the main ITV schedule. In order to fulfil audio description access obligations until STV is able to offer the service on the versions of STV carried on 103 in Eastern and Northern Scotland, STV West with AD will be carried on Sky 973. ITV London meanwhile will need to be manually tuned in for viewers wanting an alternative to STV. Unfortunately, at the moment we do not have a confirmed timescale for the implementation of audio description on the other three regions. Meanwhile there are no signs of STV viewers gaining a plus one version of the channel on satellite. The slot used for ITV+1 in most of the UK has now gone to ITVBe, which is now carried on channel 131 in STV regions, a different channel number to the rest of the UK.